Having a bad diet can cause many problems, such as weight gain and lack of energy. While some of the symptoms of a bad diet are quite noticeable, some are not. Inflammation in your body can lead to excess stomach fat, causes joint pain, and can lead to diseases such as diabetes or cancer. Changing your diet can help to reduce inflammation, but there are certain foods that can help you more than others. How Leafy Greens Can Help in Reducing Inflammation? Leafy greens are a great way to reduce inflammation in your body. Leafy greens have high levels of antioxidants that can help to restore balance in your body. Vegetables tend to be very high in many different vitamins that can help to protect your body if you do end up eating foods that can cause inflammation. For example, spinach is a common leafy green that can help with inflammation. 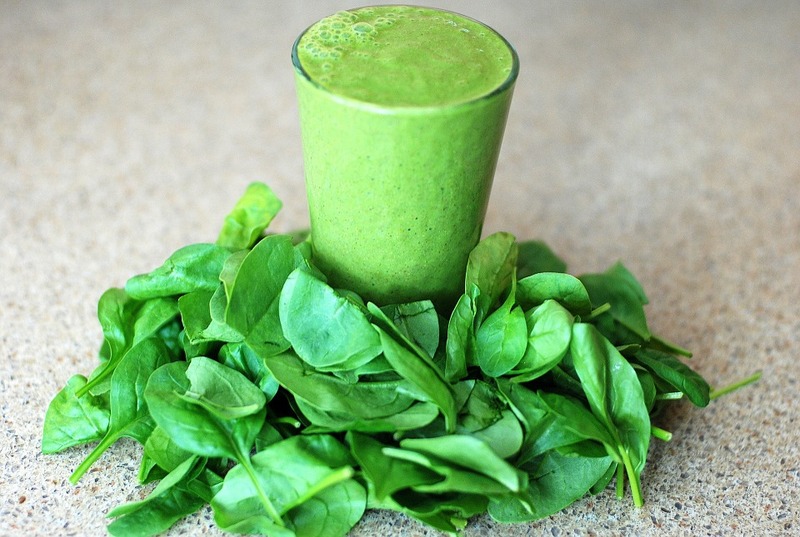 Spinach has carotenoids, which help to protect your body from some chronic diseases, aging, and cellular damage. Spinach also contains high levels of vitamins K, E, and C.
Blueberries can make for a great snack, but they can also help to prevent inflammation. 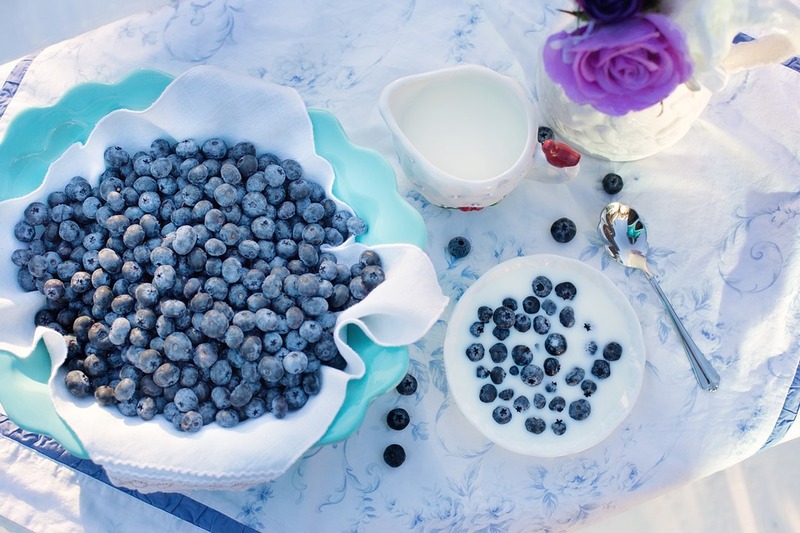 Blueberries can be eaten regularly, mixed into a smoothie, or used in meals which helps to make them very versatile. Blueberries contain high amounts of anthocyanins which are a type of flavonoid. Anthocyanins can do many things for you, such as boosting your cognitive function, maintain a healthy liver, prevent cancer, and lower your cholesterol. While technically not a food, green tea can be amazing for inflammatory issues. Green tea is packed full of healthy antioxidants that can help with inflammation. While most teas are good for your overall health, green tea has a compound called epigallocatechin gallate that isn’t found in many other foods. While other teas can help your inflammation issues, green tea steals the show with what it is able to do for your body. 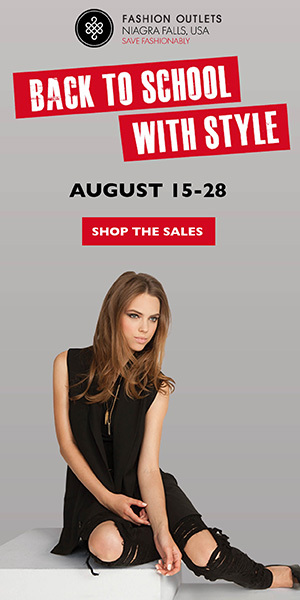 How to Find Jewelry Stores near Me Now	What Are The Best Types Of Pain Patch Medications?